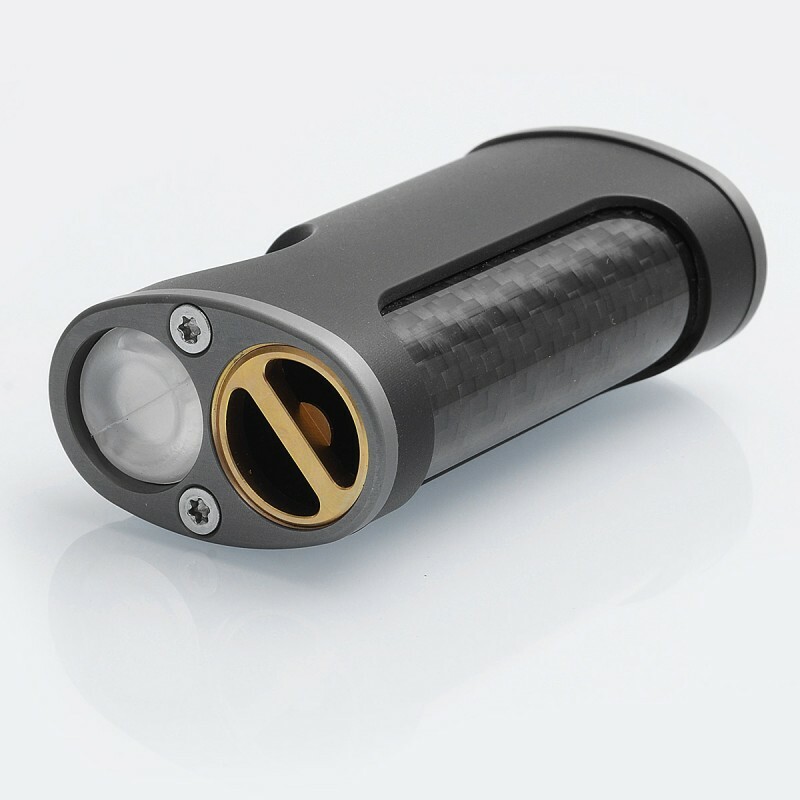 The YFTK Kimech Style mechanical mod is made from Nylon and carbon fiber. 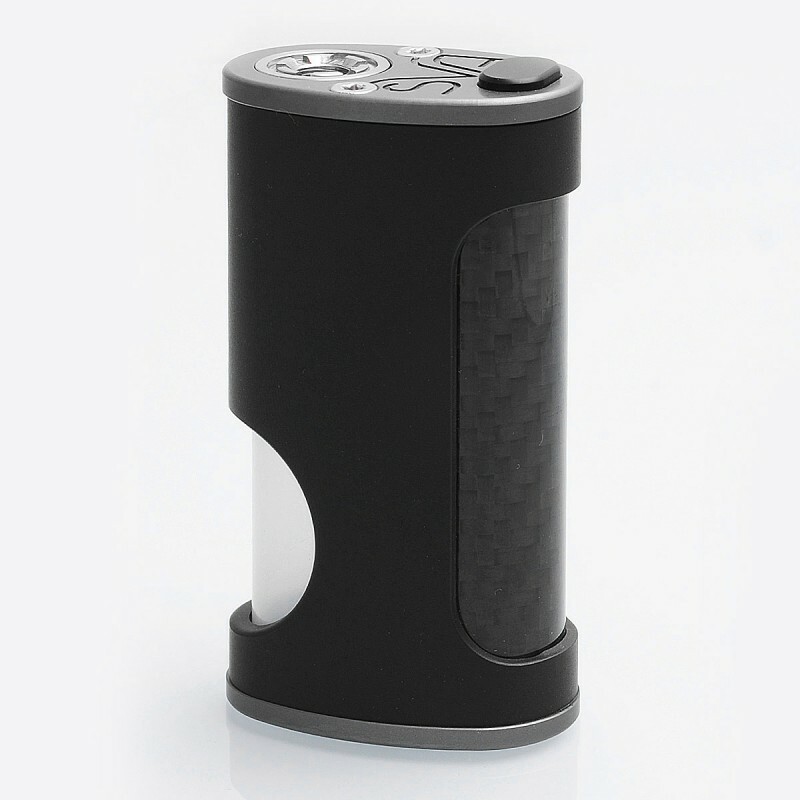 It features a built in squonk bottle for bottom feeder, with capacity of 7ml. The mod is powered by one single 18650 battery. New batch arrived on July 26, 2017 and will be shipped on July 27 after QC. Leggera, funzionale, molto simile all'originale, posso consigliarla. Le boccette in silicone consigliate non montano tutte. Verarbeitung ist erstklassig……….Preis für diese Version ist angemessen….Lieferung ging sehr schnell….bin sehr zufrieden, danke…….!!! Ich teste den mod jetzt seit gestern und stelle nichts negatives fest. Es scheint eine korrigierte Version zu sein. Die Flasche sitzt fest und funktioniert mit einer, von mir, angebrachten Dichtung ausgezeichnet. Der Feuerknopf klickt und wackelt auch nicht. Die Gewinde laufen sehr weich (Akku) und der 510 ist mit links Gewinde verstellbar. Größe und Haptik sind perfekt. Mir gefällt er sogar etwas besser als der SVA punto Zero . 24mm RDA´s passen ohne überzustehen. Der Mod kam makellos bei mir an………10 von 10 Punkten…..DANKE……!!! Really well made box- finishing on the internals is a lil rough but honestly u can wipe most of the leftover finishing residue off. This button fires amazingly, the box fits up to 24mm atomizers, and I believe that the mosfet 3034 has a very high amp rating beyond what we would need, but regardless I am going to stay above .15 at least as a general rule. This thing is freakin tiny, and the colored silicone bottles on this site fit great. Get one ASAP imo. Received mine yesterday in absolute mint condition. Important advise: Always insert the battery positive up- otherwise it will autofire because of the mosfet. 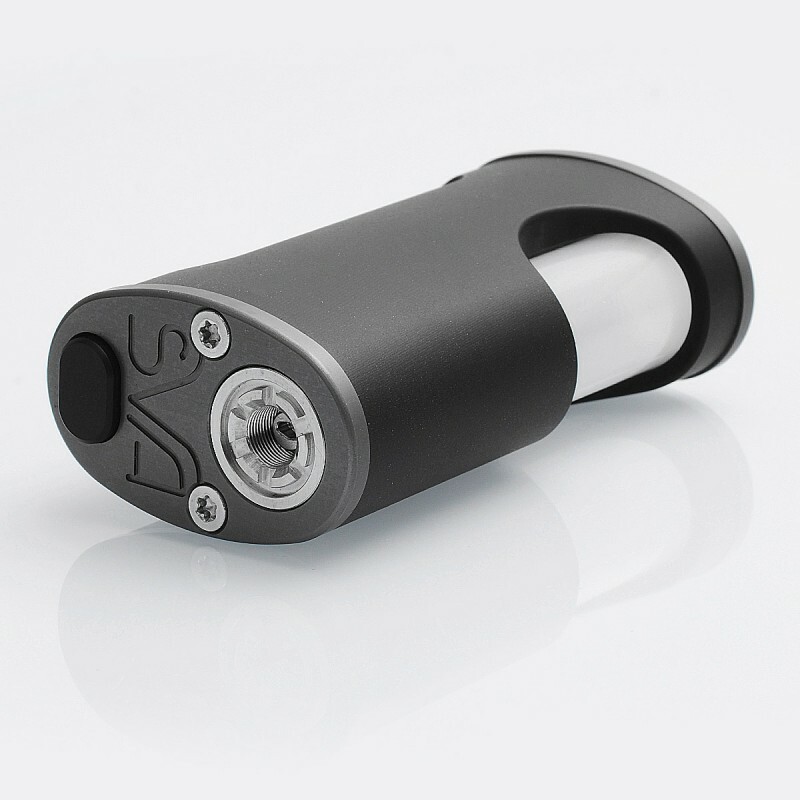 The bottle is a bit hard to take out but comes with a silicone washer in the cap-no leaking. You haven't report if there is a mosfet or there isn't. 6 out of 15 people found this review useful. 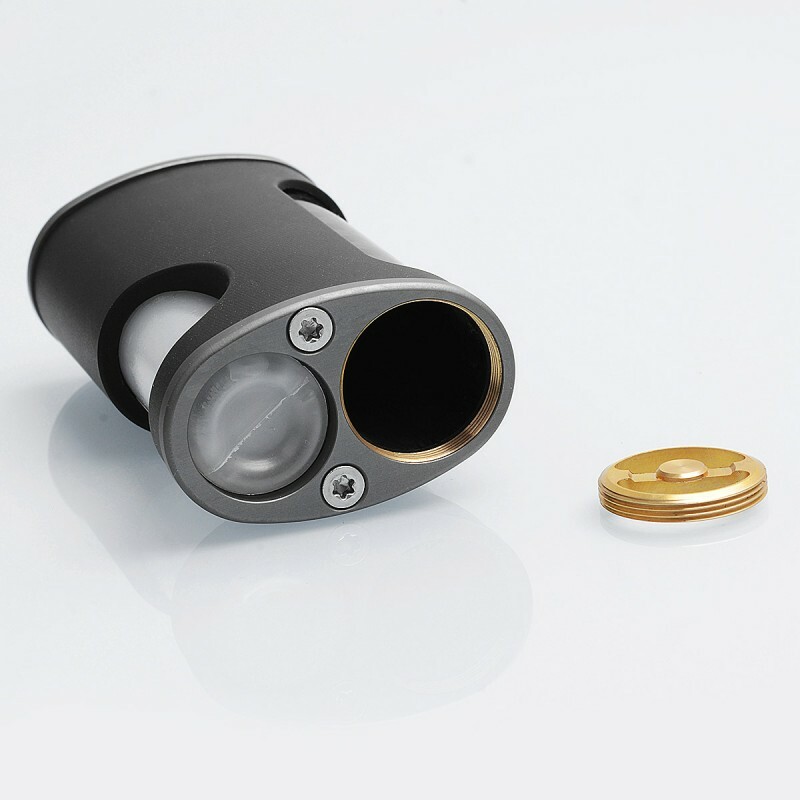 What's the ohm range this mod is capable of? 7 out of 18 people found this review useful. 6 out of 17 people found this review useful.